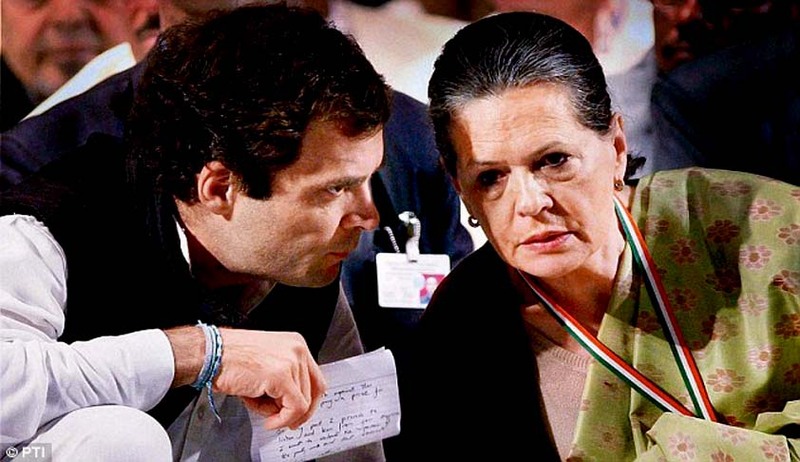 Delhi High Court Today dismissed the Petitions filed by Congress President Sonia Gandhi and Vice President Rahul Gandhi challenging the summons issued by a Trial Court on a Criminal Complaint filed by Dr. Subramanian Swamy. The Court also dismissed the plea to dispense with the personal appearance of the Accused before the Trial Court . So all the Accused including Suman Dubey, Moti Lal Vohra, Oscar Fernandez, Sam Pitroda will have to appear before the trial court tomorrow. "We will move the Supreme Court tomorrow morning. It is a vacuous case," said Senior Advocate Abhishek Manu Singhvi, who appeared for Sonia and Rahul in this Case. Watch this space for the detailed story.